In context, the theme comes from Matthew 16:13-16. Take a moment to think about it. St. Peter takes the ultimate leap of faith, declaring Jesus as the Messiah. Thousands of years of Jewish tradition were fulfilled by the Person he was looking in the face. Peter did not kno w about the Resurrection or how his life would go, but in that moment he knew Jesus Christ was and is God. “Who do you say that I am” is an expression and confession of faith; it’s an opportunity, it’s an invitation, it’s a way of life, and it’s an inspiration. Let’s turn the attention personally. Who do YOU say that Jesus is? Yes you can ‘say’ He is God, but do you really live in that way? Do you know who He is? Can you even say who you are? Ask yourself this hard question. Who do you believe Jesus is? If you don’t know, great; that’s an opportunity to grow in your faith. If you do know, do you act like you know who He is? There are two possibilities that his argument creates. If Christ is risen, then we have nothing to fear. Then we can know our Creator. We know His life, His sacrifice, and His love. Are you leading and living your life in the reality that Christ is truly Risen? 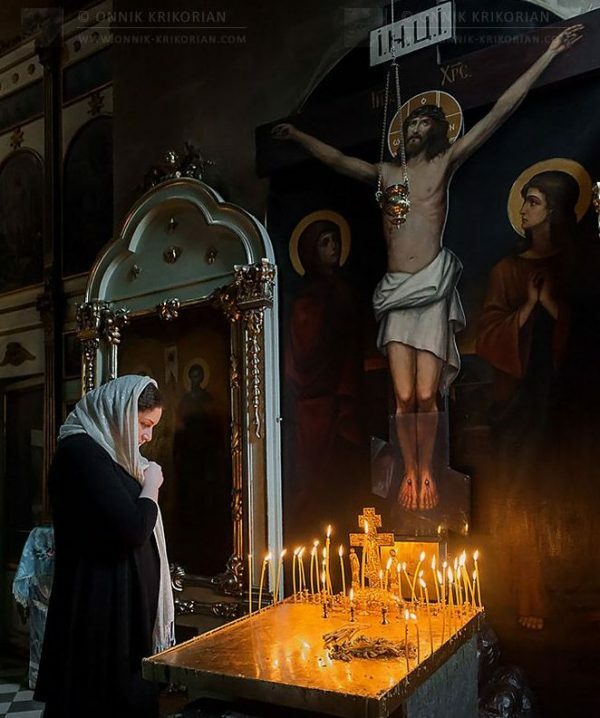 Orthodoxy in its beginning was not a religion; it was and is “the Way” that people follow to get to know God. Let’s look at the alternative, very nihilistic in essence. If Christ is not risen, that means we are still bound by death. That sin and brokenness don’t matter. It means that people are fallen, and there is nothing we can do it about it. It means that we can’t be refashioned into the image and likeness of God. Who do you say that He is? Think about this question, and develop an answer because you will be called to answer that question either in this life or the next. Confess and live your faith. And honestly, if you feel like you are losing faith, transform that feeling into an opportunity to learn more and ask why. St. Peter here confesses that Jesus as the Messiah, during Christ’s crucifixion he denies Christ three times. 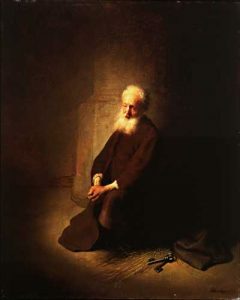 Yet St. Peter repented and became one of the greatest evangelists in history, the rock on which Christ built His church. Doubt and fear are a part of our fallen nature, but they can be a chance to grow spiritually.